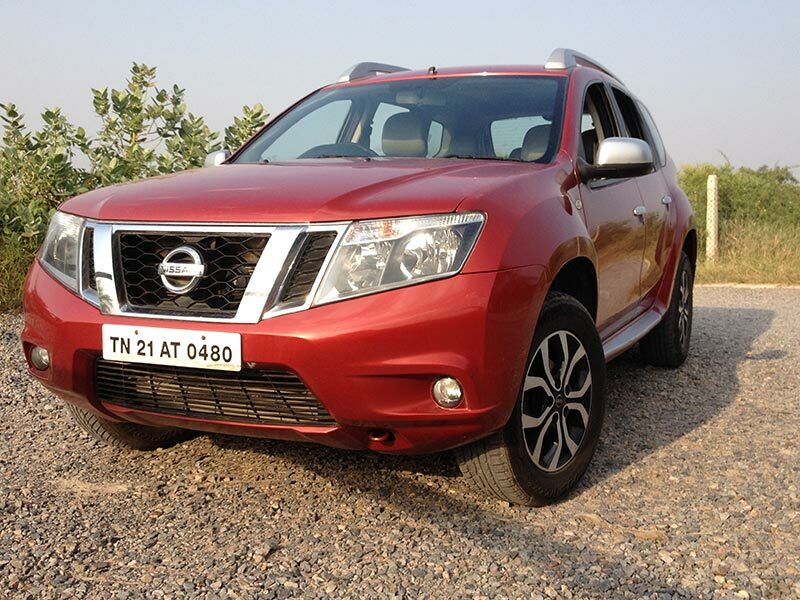 Nissan Group of India today announced a price increase across its Nissan and Datsun range of models to minimize the impact of escalating input costs. The price increase is to offset the rising input costs. The revision of prices will soften the negative impact and help the company stay competitive. Nissan Motor India Private Ltd. (NMIPL) is a 100% subsidiary of Nissan Motor Co. Ltd. Japan. The company was incorporated in 2005 and offers innovative and exciting products across hatchback, MUV, SUV and sedan segments in India. Nissan together with its global alliance partner Renault set up a manufacturing plant and a Research & Development Centre near Chennai. Nissan in India has a portfolio of two brands, Nissan and Datsun. For more information, visit the official website of Nissan India.